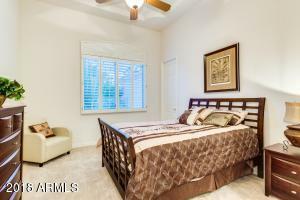 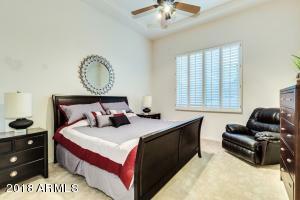 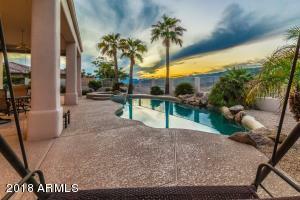 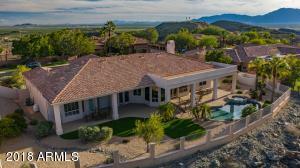 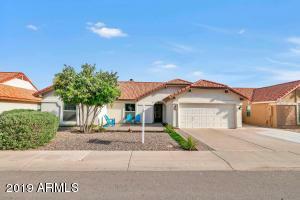 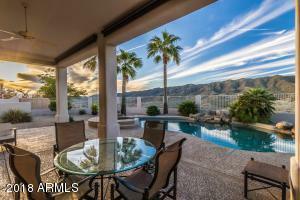 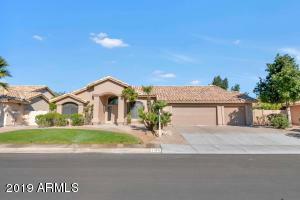 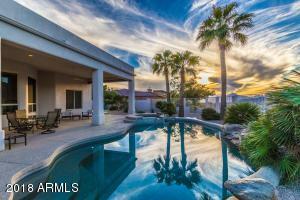 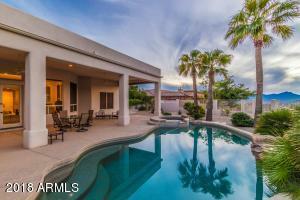 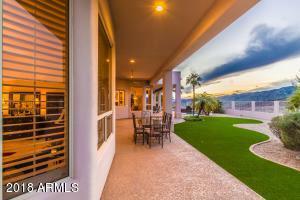 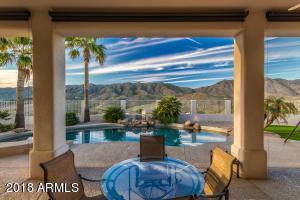 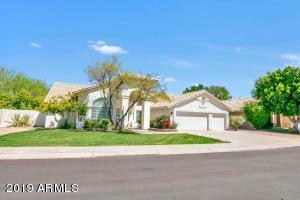 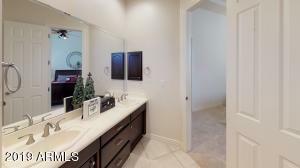 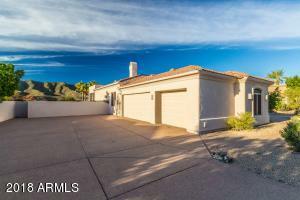 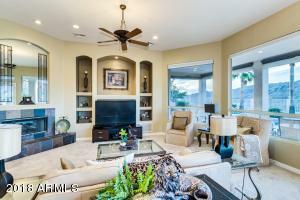 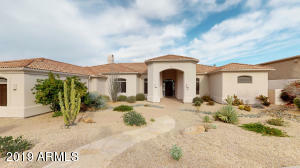 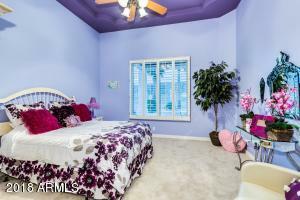 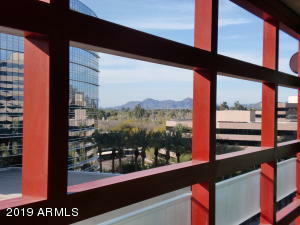 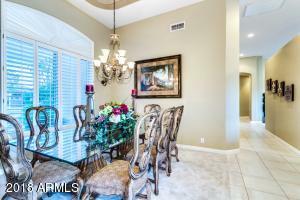 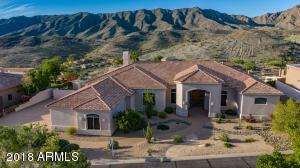 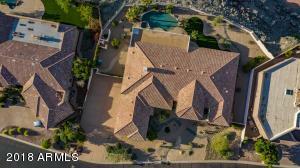 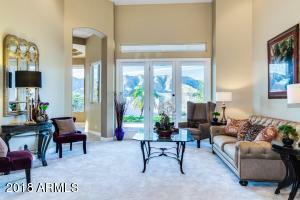 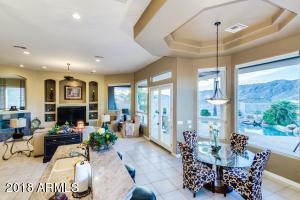 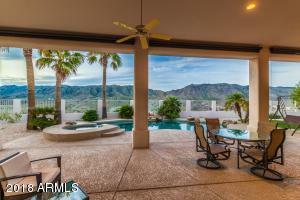 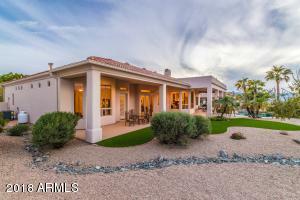 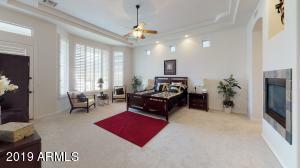 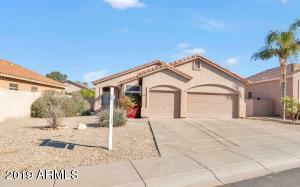 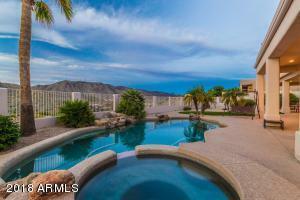 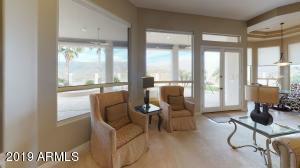 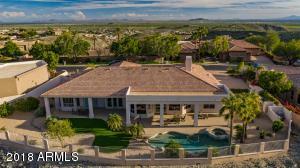 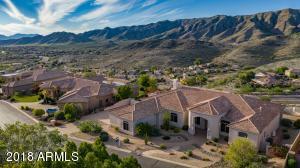 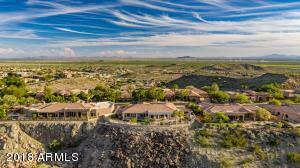 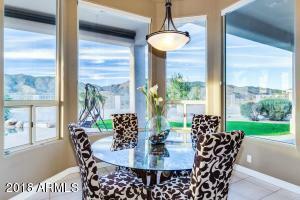 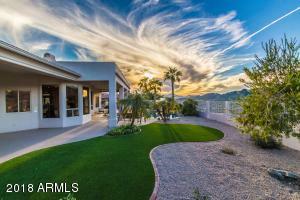 This single level home in gated Eagle Ridge offers breathtaking mountain views. 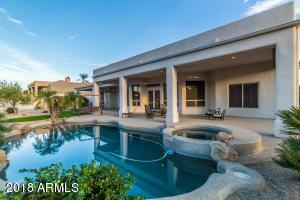 Enjoy your private and serene backyard oasis with pool and spa. 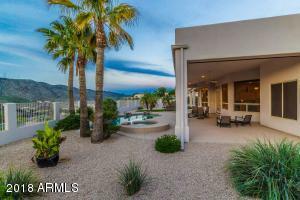 The spacious great room and large kitchen are perfect for parties and gatherings with expansive windows to highlight the view. 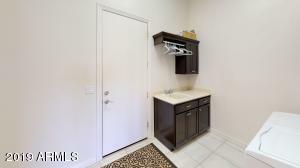 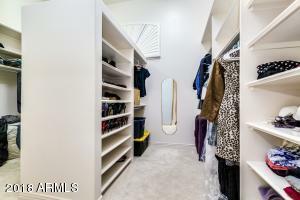 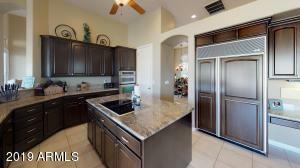 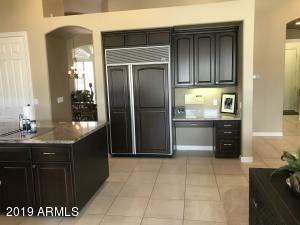 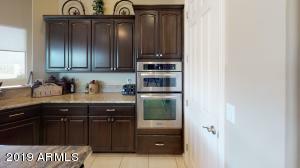 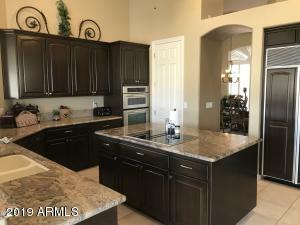 Kitchen includes double ovens, granite counter tops, and a walk-in pantry. 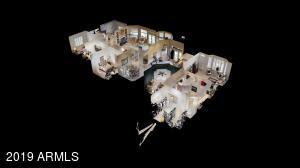 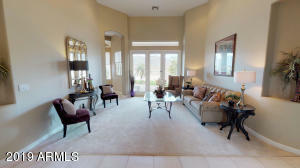 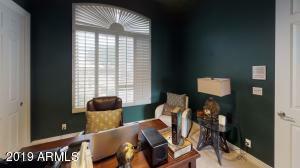 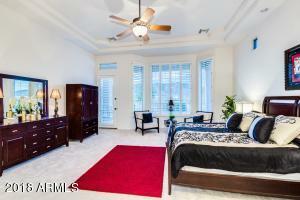 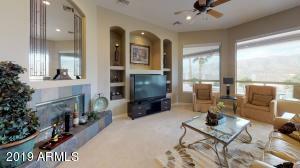 Split floor plan includes 5 bedrooms, 3.5 baths, formal dining room, living room and more. 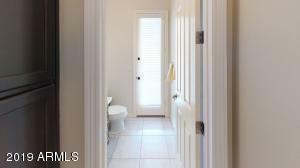 New AC units and carpeting in 2018. 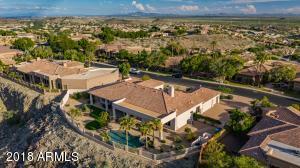 Drive west on E Chandler Blvd. 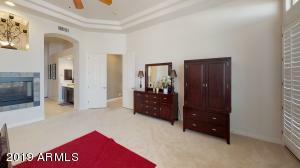 Turn left on 3rd St, and left into Eagle Ridge gated community. 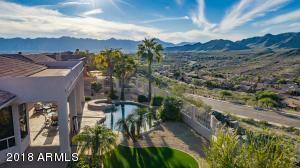 E. Chandler Blvd. 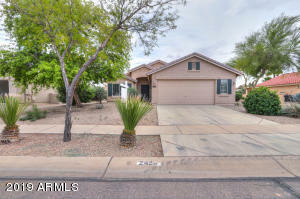 And S. 3rd St.